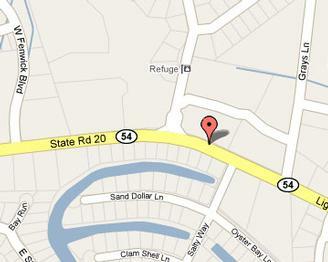 Head West on route 54 away from Fenwick Island. 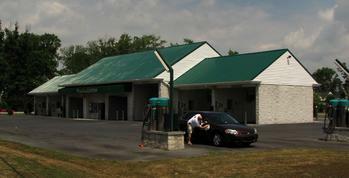 The West Fenwick Carwash will be on the right 3 miles from route 1 Ocean Highway. We are located just before the entrance to the housing development "The refuge" and immediately after the big white building housing the furniture store "Hit the Deck" and the offices of "Shady Park".